The sacred land of India is the mother of the world’s oldest and most profound philosophy – Vedanta. She has given birth to innumerable great souls like Swami Vivekananda who have had a deep and lasting impact on all of humanity. In this era, Mother India has yet again given the world a Divine Soul bearing unconditional love and liberating Self Knowledge to lead the masses on the path to ultimate peace! Pujya Sant Shri Asharamji Bapu is that ideal role model of wisdom, compassion, razor sharp intellect and wit. 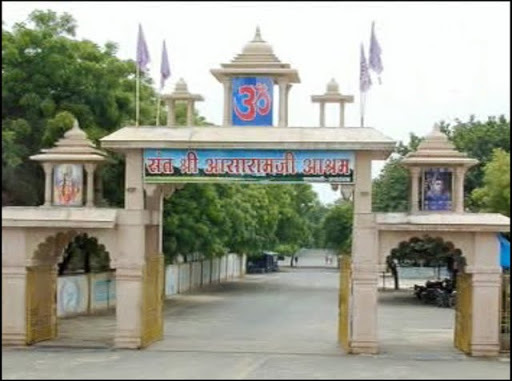 The following passage tries to introduce Sant Shri Asharamji Bapu (endearingly called ‘Bapu’) and the associated Ashrams; as well as Shri Yoga Vedanta Seva Samiti, an organization founded by Pujya Bapuji.